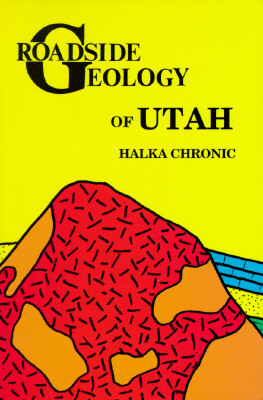 Keywords: GEOLOGY. TRAVEL. LANDSCAPES. AMERICANA. UTAH. NATURE.